Once waste has left our sight (and site! ), most of us forget about it entirely. But what happens to waste after it has been removed is actually important for industries to understand. 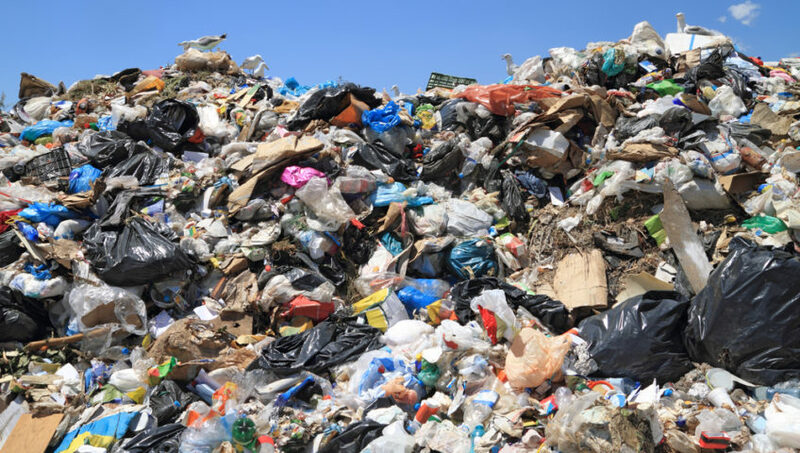 It’s not just about the ethics of proper waste disposal, as a business, you have a duty of care for your waste and must observe compliance laws regarding its proper storage and disposal.